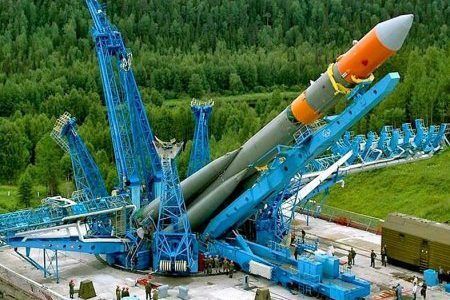 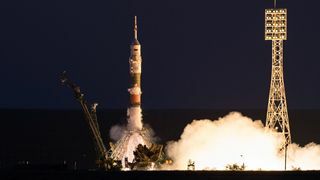 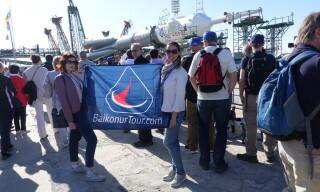 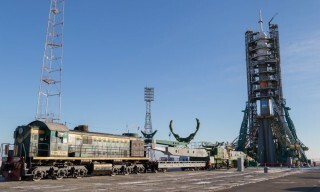 Soyuz-2.1a booster with military satellite was rolled out to the launching pad of Plesetsk spaceport on May 4, 2014, – representative of Russian Ministry of Defenсe press-office management on Aerospace Defenсe troops Alexey Zolotukhin reported. 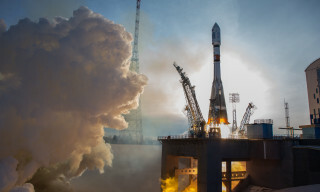 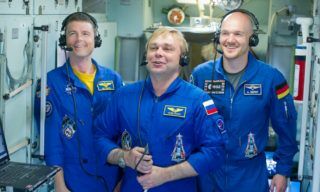 “On Sunday Soyuz-2.1a booster was installed on 43 launching pad of Plesetsk spaceport, where operational crews will test the systems and devices of the booster and launching complex,” – he specified. 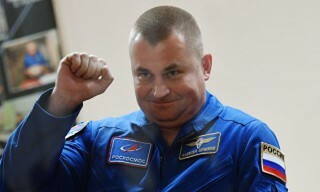 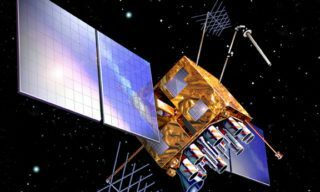 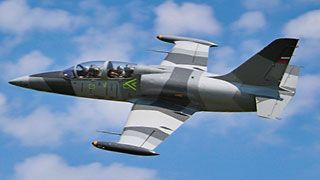 The decision on booster’s roll-out and installation was taken at the State Commission on military space complexes flight tests meeting held on Saturday at the Northern spaceport under the guidance of Aerospace Defence troops Commander Alexander Golovko. 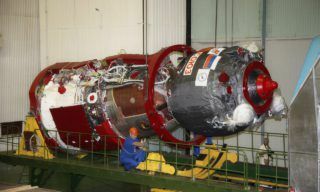 The preparation works for the launch are under way. 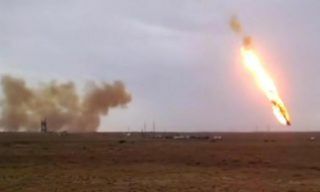 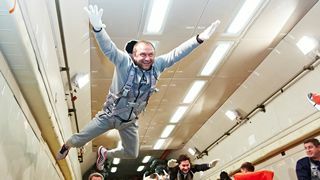 Three senior managers at Russia’s Khrunichev space company were dismissed over a Proton-M space rocket’s crash last month, Deputy Prime Minister Dmitry Rogozin said Friday….